If I could be anywhere right now, it would be on the 7th tee at Pebble Beach trying to get another hole-in-one. The first one seemed so easy…twenty-five years ago! Three words to describe me would be driven, approachable, engaging. I’ve been blessed to have had great mentors in this business throughout my career…I strive to return the favor. In my spare time, you can usually find me with a golf club in my hand. This Ralph Waldo Emerson quote has always resonated with me: “Do not go where the path may lead, go instead where there is no path and leave a trail”. I think about this often as we continue to build Caprock. Mark serves a variety of roles at Caprock and is the principal architect of the firm’s impact investing platform. In this role, Mark harnesses his diverse, nearly 30-year career in managing capital to continue to evolve what is already a leading solution to the challenges of investing portfolios towards impact; guiding asset allocation, integrating impact into traditional investment methodology, defining impact due diligence processes, structuring deals and leading the firm’s innovative impact reporting framework, iPAR. 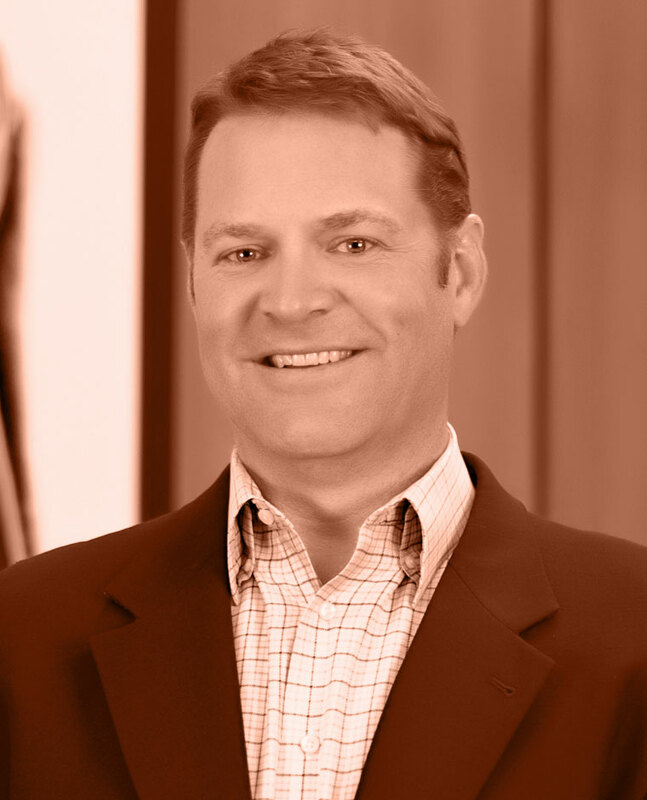 Prior to founding Caprock, Mark’s experience includes hedge fund management, portfolio management and institutional investment consulting, all in the San Francisco Bay Area. Mark received his degree in Economics from the University of California at Davis in 1990 and earned the Charted Financial Analyst designation in 1993. He also serves on the board of iPAR, LLC. Mark lives in Boise, Idaho with his beautiful wife and three children enjoying all the valley has to offer.